I have an extensive digital archive of my own photographs related to farming, home places, farmhouses, landscapes, travel, architecture, food, produce, kitchens, pantries and all manner of interior and still life imagery. I have often published my photography with submitted articles, or as selected images, to design magazines or newspapers. 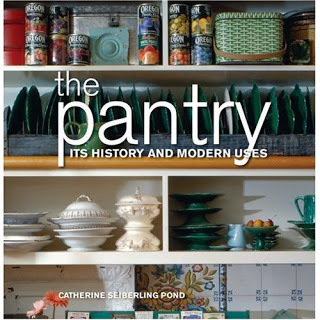 Some of my photographs appeared in The Pantry–Its History and Modern Uses. Fees for usage are negotiable. or I will send a link to my portfolio upon request.